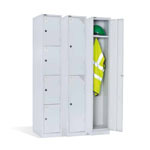 Go Double Door Cupboards are available in 3 heights 40” (1016mm), 72” (1829mm) and 82” (2083mm) and are competitively priced. 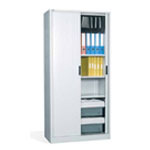 Cupboards are fitted with a flush handle lock to the right hand door. 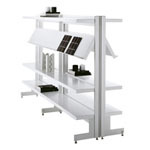 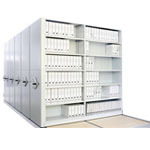 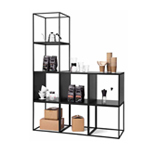 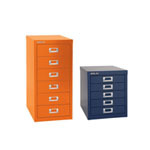 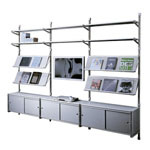 A complete range of Go Internal fittings such as pull out cradles, shelves, reference shelf etc are available. 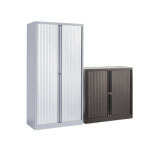 Hinged doors open through 180 degrees allowing the use of roll out fitments.